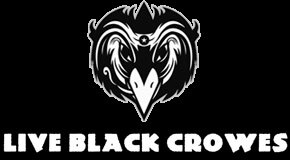 Go to crowesbase.com for all things Black Crowes. Where is the venue and city info for these shows? Environment (crowd, venue, location) is always the intangible element that make magic. This tour boasts excellent setlists...but where?